Cisco ONE Software has been launched in 2015. It helps customers purchase the right software capabilities to address their business needs. It helps deliver reduced complexity, simplified buying, and the peace of mind that today’s software investments will last into the future. These products offer a greater value to customers with more features at “better together” pricing. Cisco ONE Software is designed for common customer use scenarios and offered at a “better together” price, making it easier and less expensive for you to deploy complete solutions. Software services-enabled license portability lets your software licenses stay current through hardware upgrades and replacements at no additional cost. Cisco ONE Software delivers critical business solutions and provides you with the tools you need to deploy, maintain, and manage your software. Evenly distribute your software spending over time with subscription-based and other flexible purchasing models. Cisco’s technical and professional services provide the expertise, smart tools and proven processes that reduce risk and lower downtime. 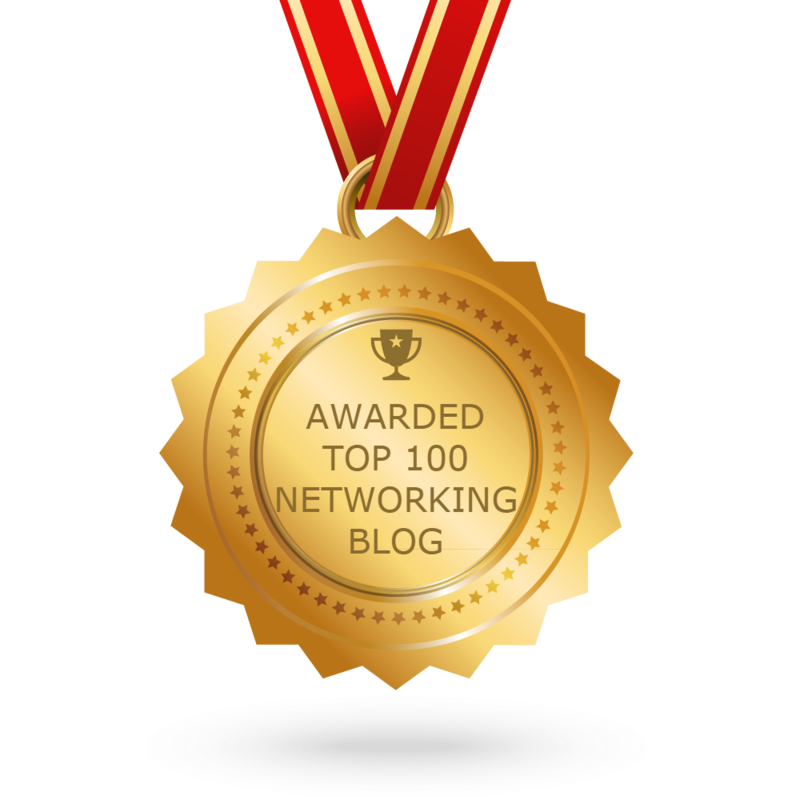 Optimize the performance of your networks to get the most out of your technology investments. Accelerate your business outcomes with expert guidance from Cisco technical and professional services. 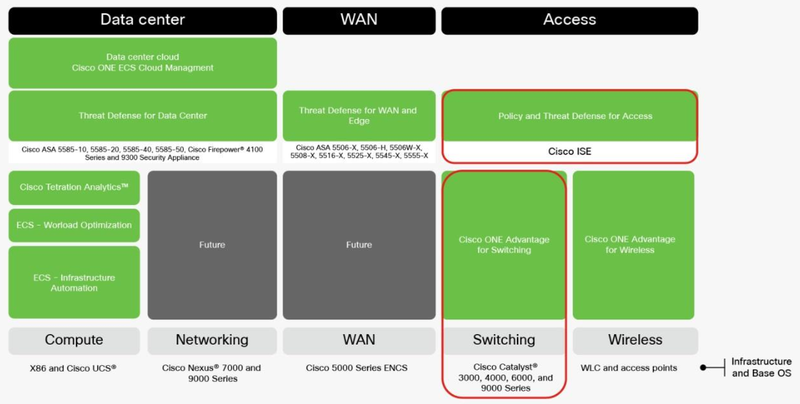 Cisco ONE for Access Switching powers Cisco Catalyst Family switches by introducing a simpler and more economical way to deploy access, aggregation, and core switches across enterprise campus and branch locations. It helps you create, manage, and scale a connected borderless business. Cisco ONE for Access Switching is available through flexible subscriptions and perpetual buying options. Ongoing access to the latest features: New features are being released more often than in the past. Subscriptions give you regular, real-time access to the latest features and accelerate your journey to the cloud. Up-to-date security protection: Software subscriptions help you to stay current with changing security requirements through access to the latest features. Software refresh independent of hardware: Subscriptions free the software refresh cycle from the hardware for ongoing access to innovation. Capability to renew and scale what you want: Stay synchronized with the dynamic nature of your business. Easily update your technology capabilities as your business needs change. License portability for flexibility: Subscriptions offer better license portability across deployment models: cloud environments, on-premises equipment, and new hardware. Shorter planning cycles: Subscriptions enable shorter planning cycles and help avoid the overspending associated with long-term capacity planning. Linear, predictable budget spending: Subscriptions give you more spending predictability and linearity and help avoid peaks and valleys. Shift from Capital Expenditures (CapEx) to Operating Expenses (OpEx): Be OpEx-centric in the cloud and consumption economy era. In addition, you lower your initial investment. Keep vendors focused on value: Subscriptions keep vendors more focused on growing value: a key decision-making factor at renewal time. Cisco ONE Policy and Threat Defense for Access is a complete software solution that helps provide end-to-end access control and enforcement for your organization’s users while at the same time improving security and helping ensure compliance. To learn more about how Cisco ONE Advanced Security suites can help your organization, see the Cisco ONE Advanced Security for Access data sheet. Cisco ONE Advantage delivers an unbound network on an open and extensible architecture to help you navigate the digital journey. Benefits include lower initial costs, access to ongoing innovation, agility to respond more quickly, and better budget predictability. 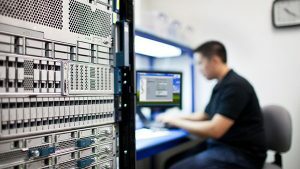 These 3-, 5-, and 7-year subscriptions include full Cisco Digital Network Architecture (DNA) capabilities supported by Cisco Software-Defined Access (SD-Access) analytics, automation, and security. 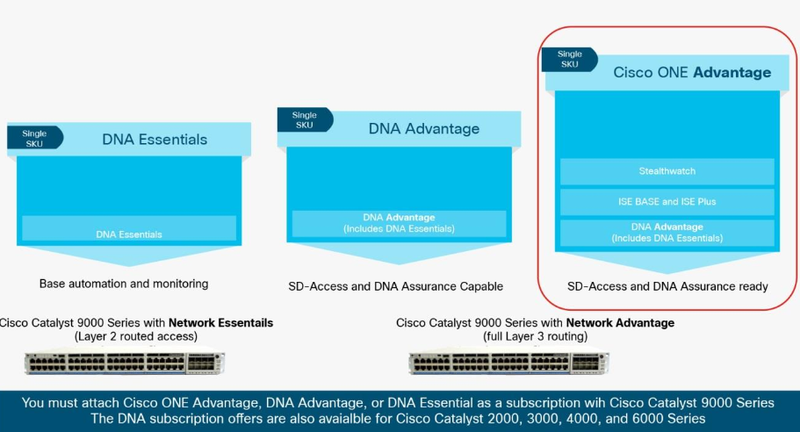 Switching subscription offers are categorized into Good, Better, and Best solutions: DNA Essentials, DNA Advantage, and Cisco ONE Advantage, respectively. Cisco ONE Advantage is the lead offer. Cisco Catalyst 9000 Series Storage Switches (Cisco Catalyst 9300, 9400, and 9500 Series): These are Cisco’s leading stackable enterprise switches. They are built for security, Internet of Things (IoT), and cloud environments and are the next generation of the Industry’s most widely deployed switching platform.